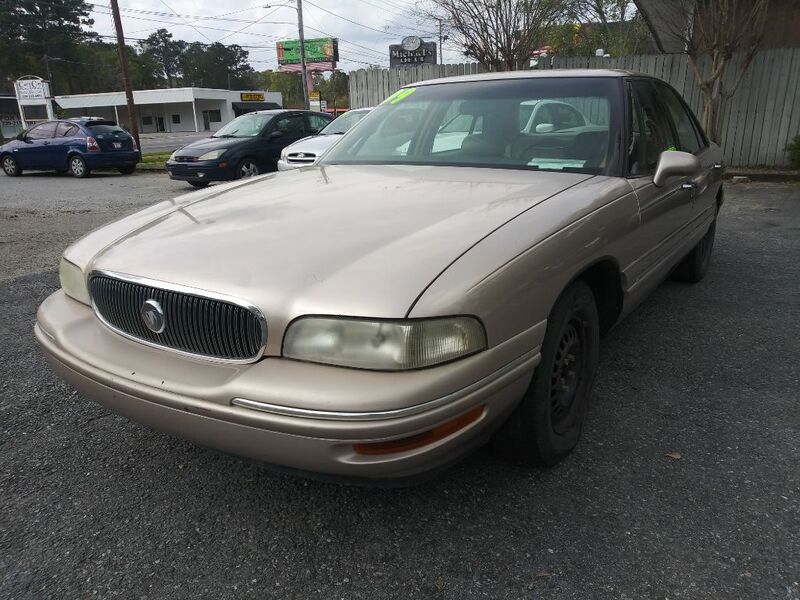 About Valdosta Used Cars, Inc. Learn why our dealership is choice. We work tirelessly to get you the best vehicles at the best price. Homepage / About Valdosta Used Cars, Inc.
Nobody works harder than us. We are committed to making sure you drive home happy. When you arrive to test drive cars, we promise to do our best to make your car buying experience the best. Over $70,955 in inventory on the lot. Having a choice is wonderful. 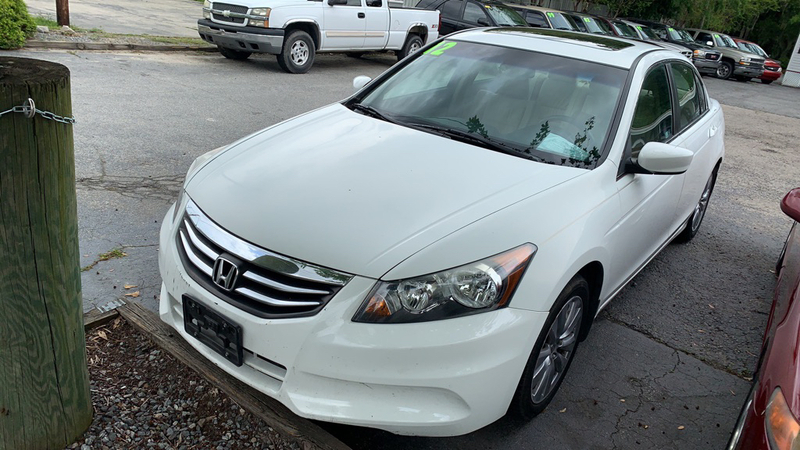 We have so many cars to choose from, you're certain to find the vehicle you've been looking for. It doesn't matter what your credit looks like. Have other dealerships told you no? That's a shame. We promise that if you've got a steady job, a down payment, and live locally - that you'll drive away in a car. First class sales and service that you can count on. Meet the team! Jerry, Daniel, and James are the pros that will help you find, buy, and finance the pre-owned vehicle of your dreams. Whether you're looking for an affordable car to get you back and forth or something flashy, we've got you covered. Come by our dealership anytime for a test drive, or just to say hi! We're friendly and love to chat, especially James. He'll talk to you about anything, really, even cats. Our team is here for you and can handle almost any financial situation you're in. Give us a call or come by, we look forward to helping you. Tip: you can leave a message or email us at any time.